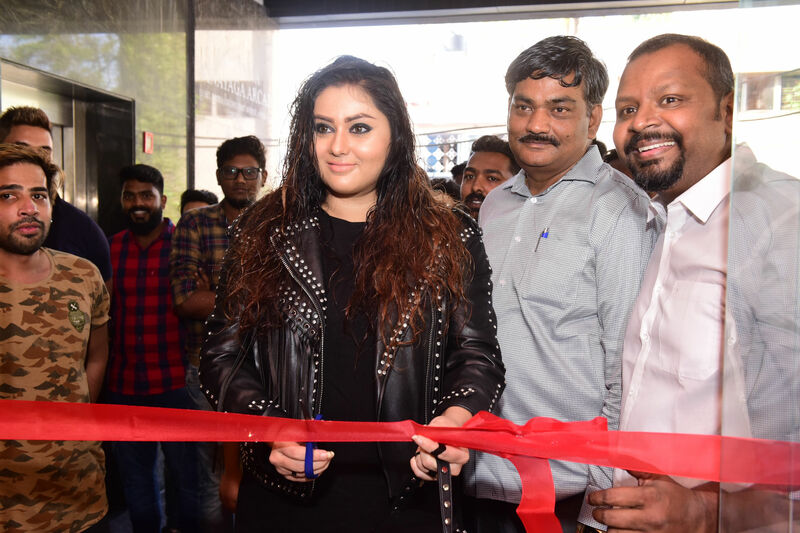 Actress Namitha launches ‘Sulthan’s Biriyani and Much More’ on 13th March 2019. 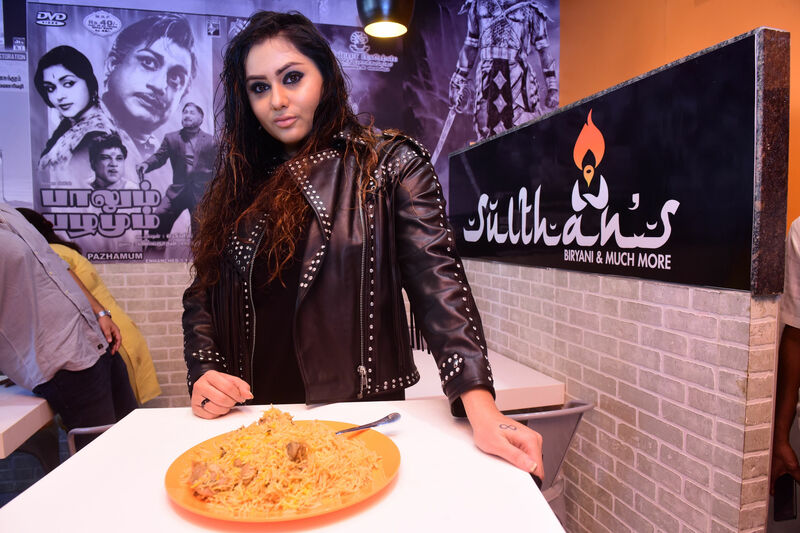 Known for its typical Muslim Wedding style biriyani, this restaurant is a home grown brand from the Paulsons beauty & Fashion Private Limited. Primarily a take away place, the restaurant is also a 12 seater for those who would love to dine in the quirky interiors of the restaurant. 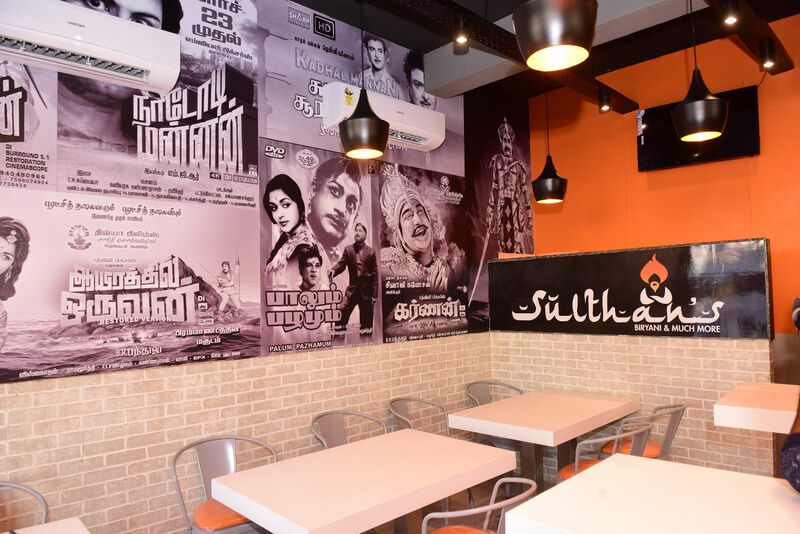 The menu at Sulthan’s Biriyani and much more boasts of number of different types of biryani’s such as Mutton, Chicken, Egg, Chicken 65 along with a number of Indian starters such as chicken 65, chicken leg fry, chicken pakoda, crab lollipop and much more. The restaurant also serves various types of rice, noodles and schezwan dishes with bread halwa that is available for dessert. ADDRESS: 1st Avenue, Indira Colony, New no 71/1&3, Old no 12/1&3, 1st Floor, Ashok Nagar, Chennai – 600083.